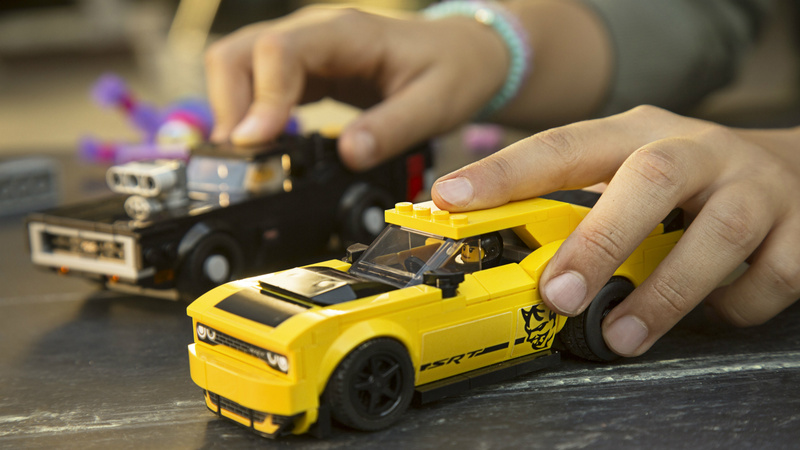 Dodge and the LEGO Group have announced a partnership pairing the two iconic brands through a new multimedia marketing campaign. 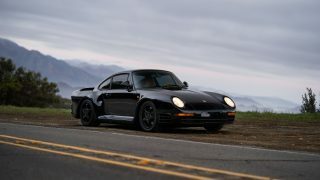 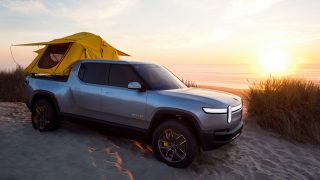 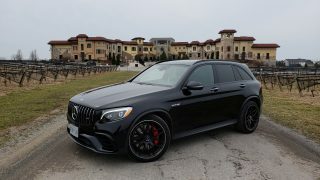 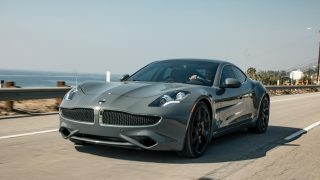 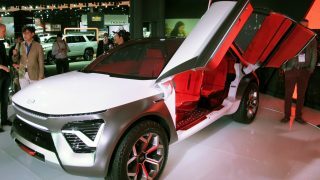 The campaign launches with a new 30-second television commercial “Metamorphosis” that first breaks across the Dodge brand’s social media channels. 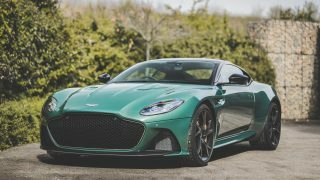 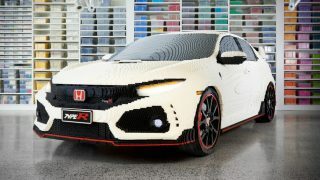 The initiative also includes a new LEGO Speed Champions building set that features the 2018 Dodge Challenger SRT Demon and the 1970 Dodge Charger R/T. 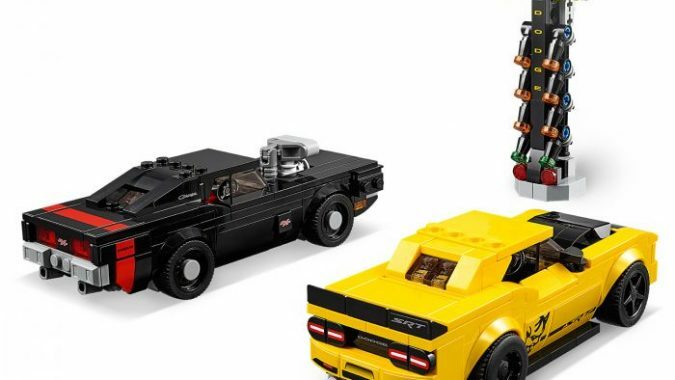 As part of the LEGO Speed Champions series of buildable iconic vehicles, modern meets classic in a new set featuring the 2018 Dodge Challenger SRT Demon and 1970 Dodge Charger R/T. 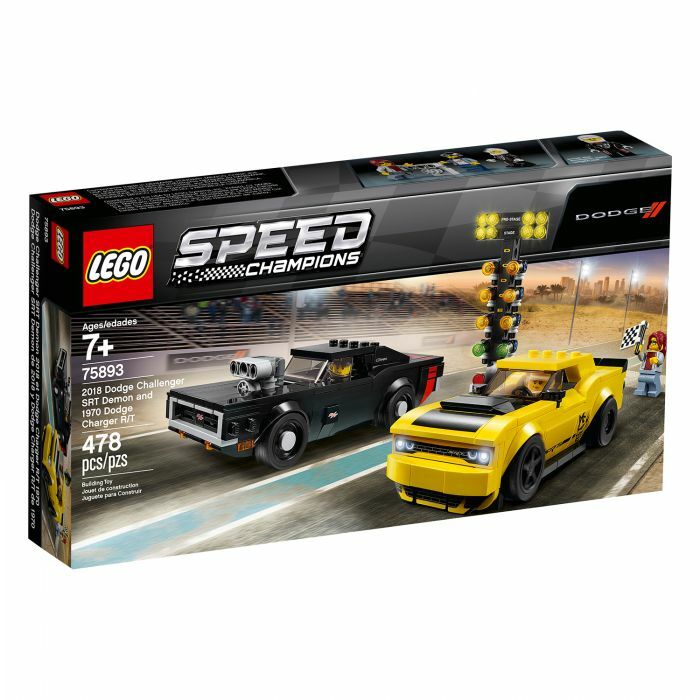 Fans of all ages of the Dodge and LEGO brands can recreate a thrilling drag racing experience after building the LEGO Speed Champions 2018 Dodge Challenger SRT Demon and 1970 Dodge Charger R/T models. 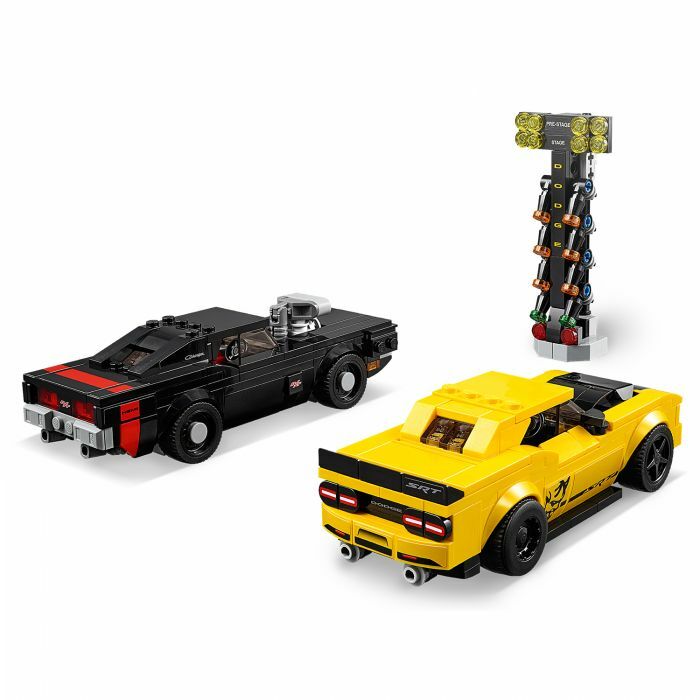 The Dodge Challenger SRT Demon features two sets of wheel rims, authentic design details and decorative stickers while the cool LEGO version of the Dodge Charger, an iconic American muscle car, has a removable supercharger and alternate engine cover. 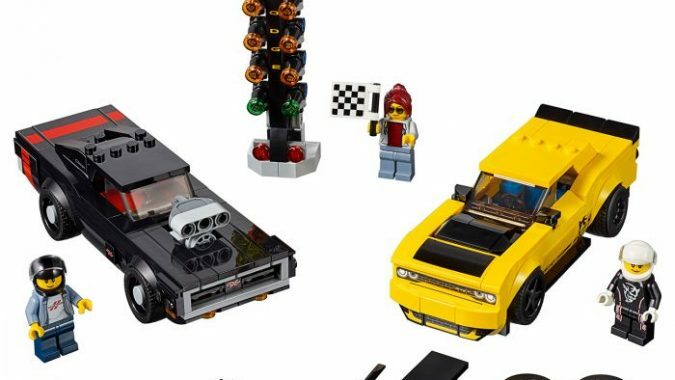 • Three LEGO minifigures: a Challenger driver, Charger driver and a race marshal. 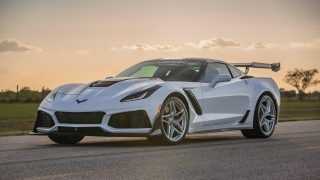 • The race-ready, buildable 2018 Dodge Challenger SRT Demon features a minifigure cockpit, removable windshield, wheels with rubber tires, 2 sets of rims, rear spoiler, dual exhaust, and authentic design details and decorative stickers. 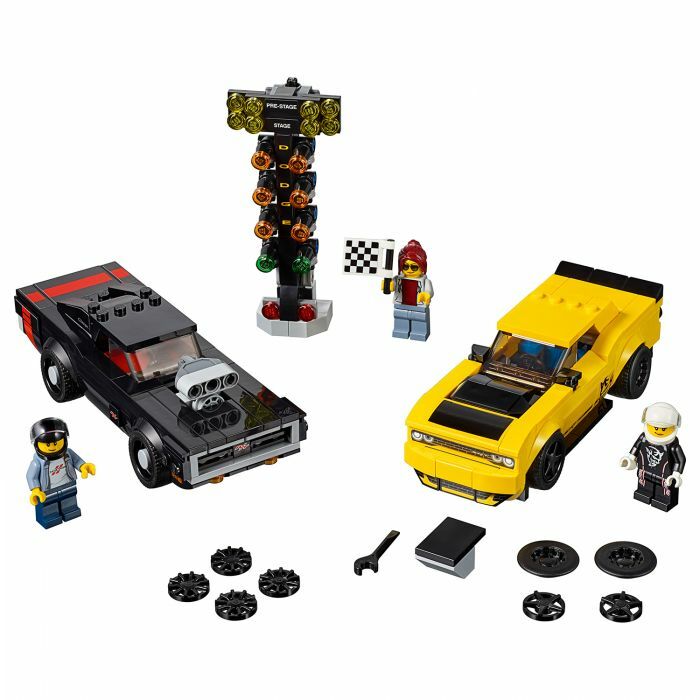 • The muscular, buildable 1970 Dodge Charger R/T features a minifigure cockpit, removable windshield, wheels with rubber tires, removable supercharger and alternate engine cover, translucent light-style elements, and authentic design details and decorative stickers.